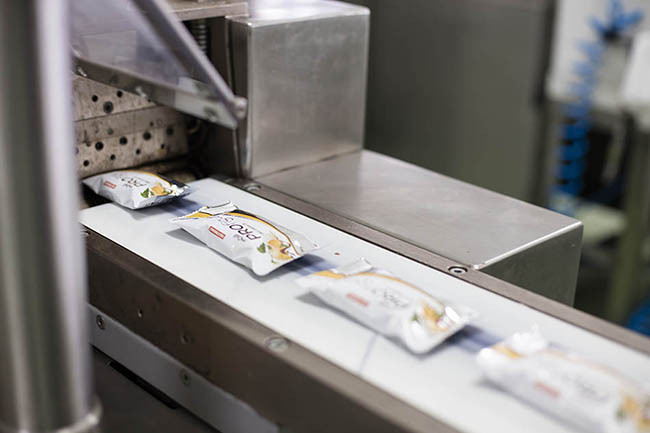 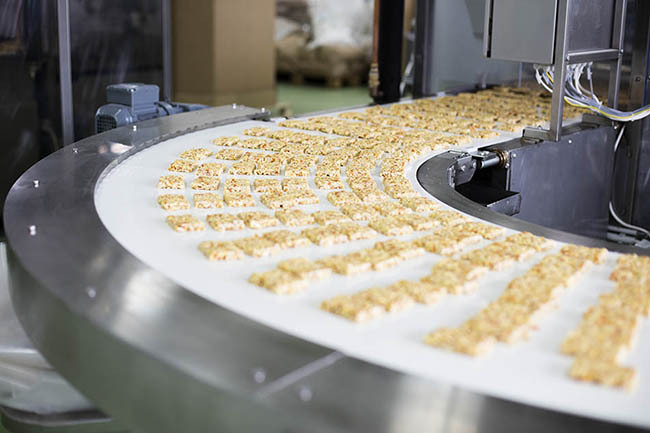 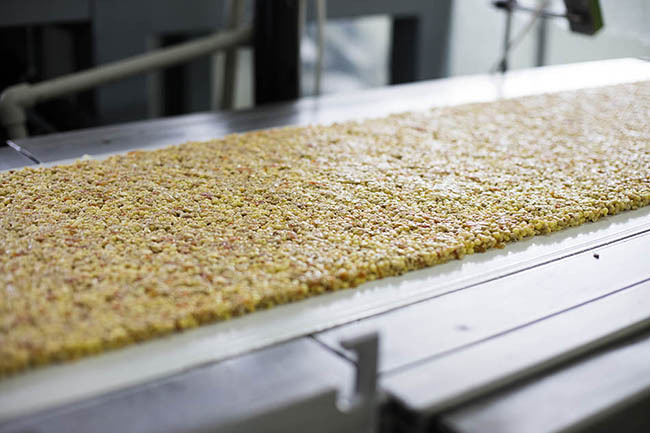 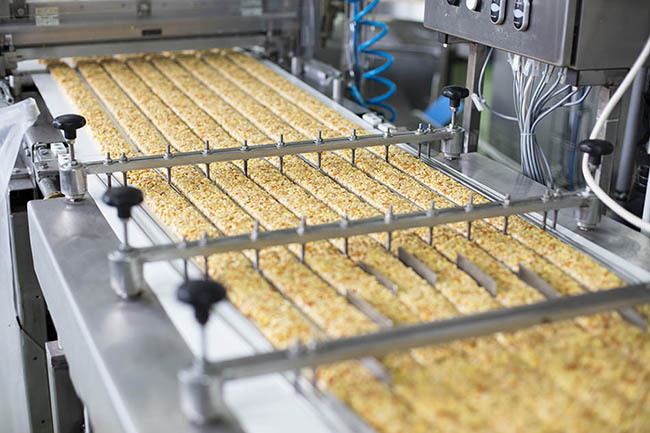 The most modern technology for production of both cereal and müsli bars and also bars with high ratio of proteins and effective substances with characteristic „pasty" texture. 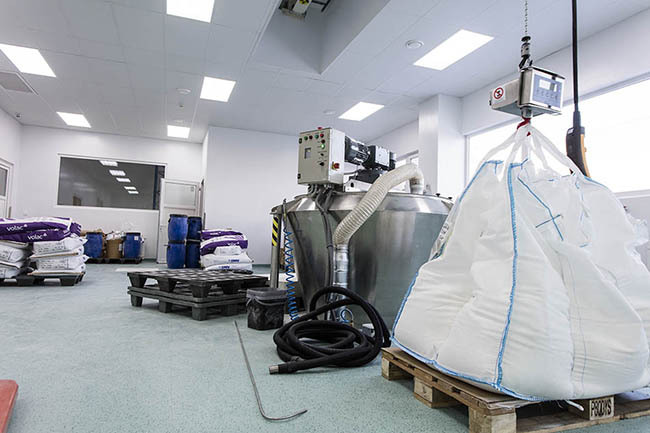 Powdery products: Production equipment for mixing and homogenization of powder compositions processes wide spectrum of input raw materials. 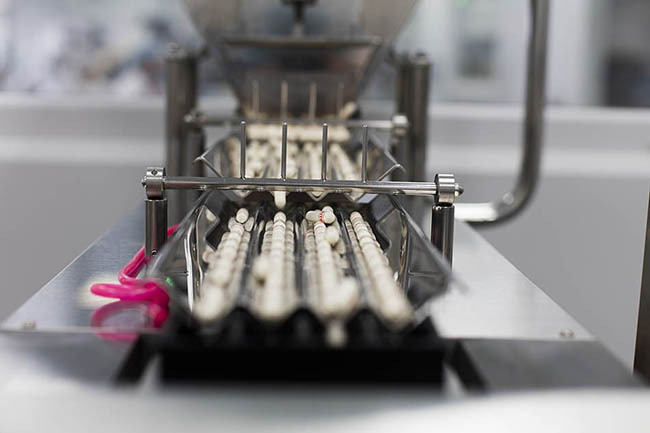 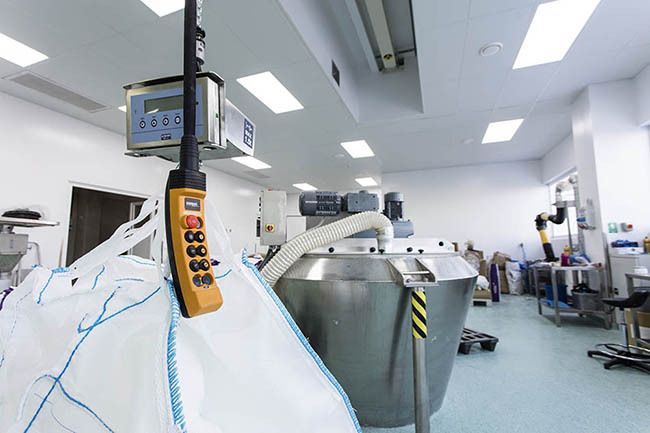 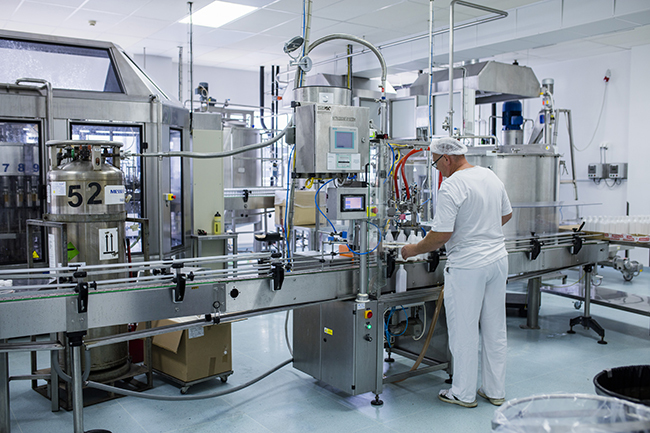 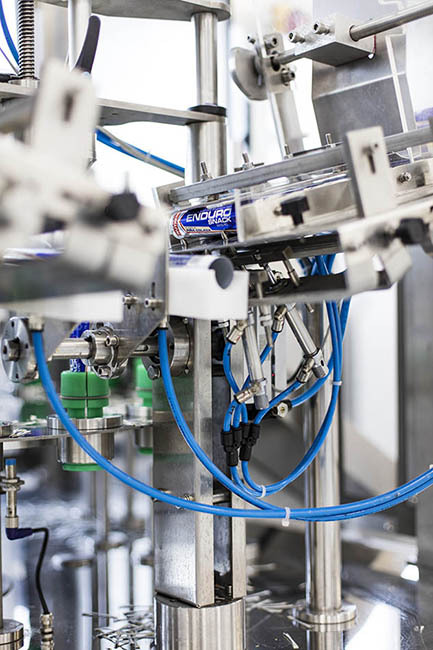 Output control focuses on weight accuracy and steady homogenization. 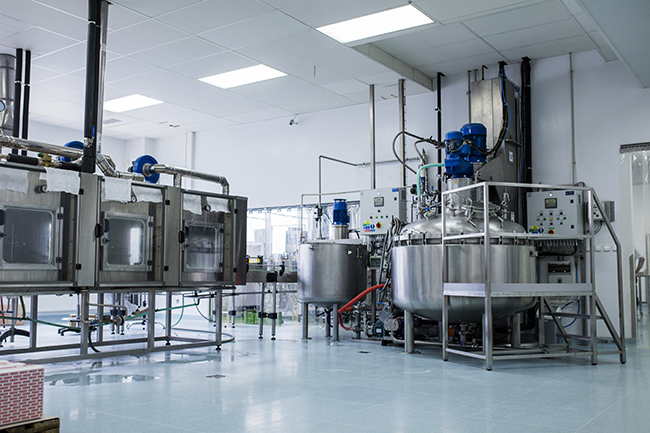 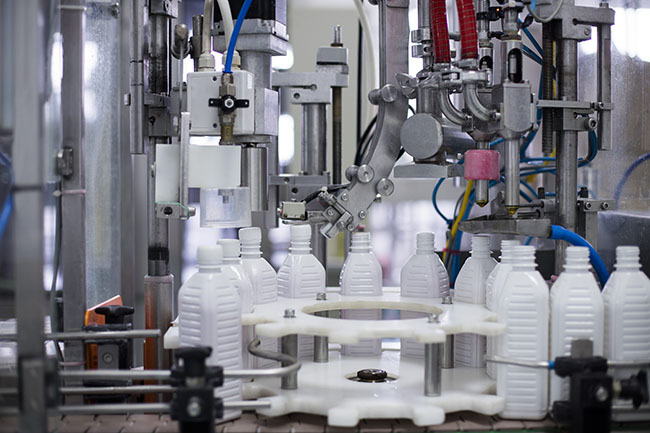 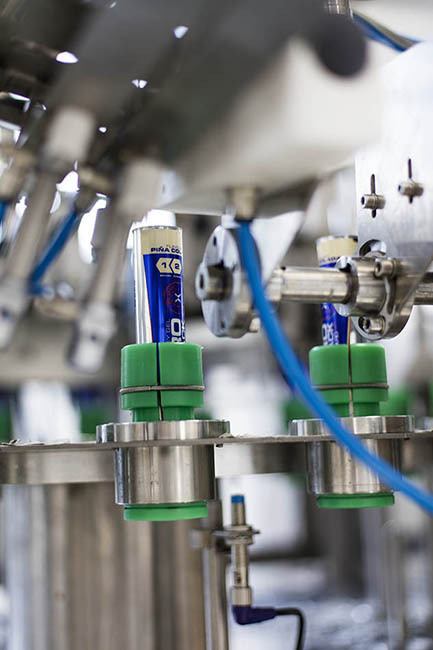 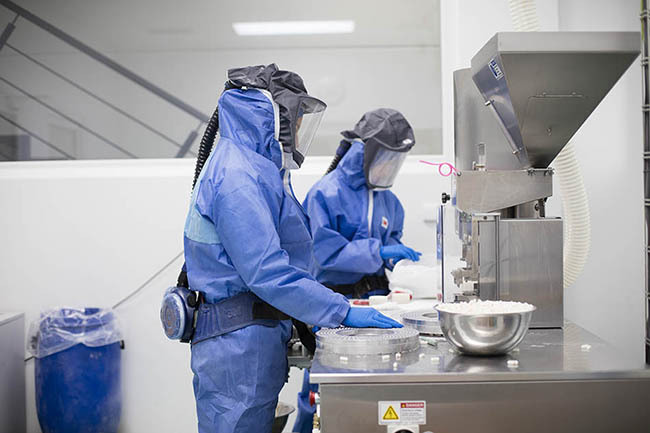 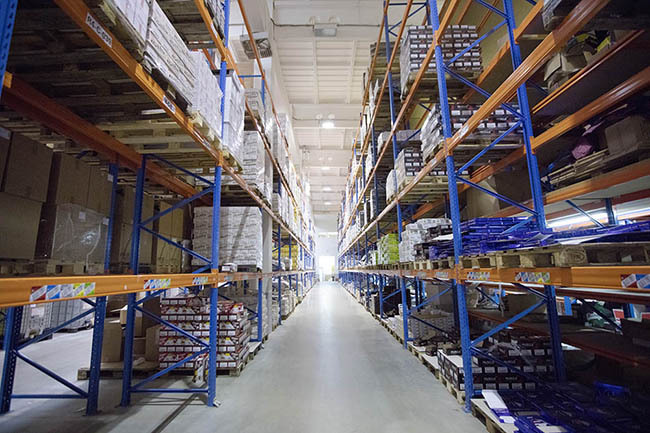 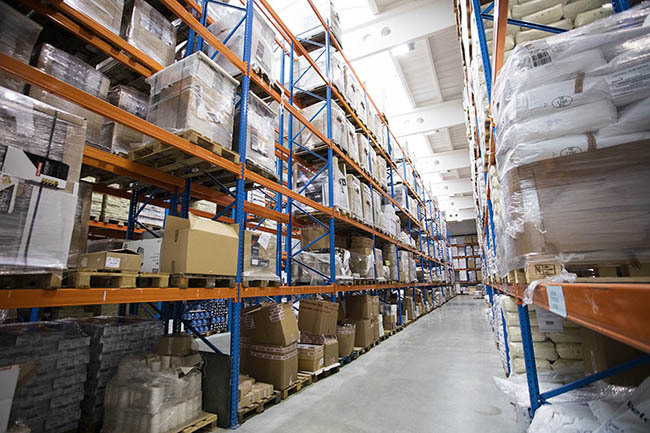 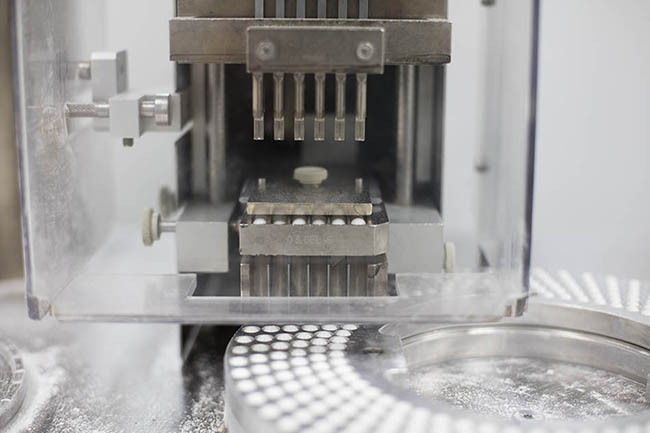 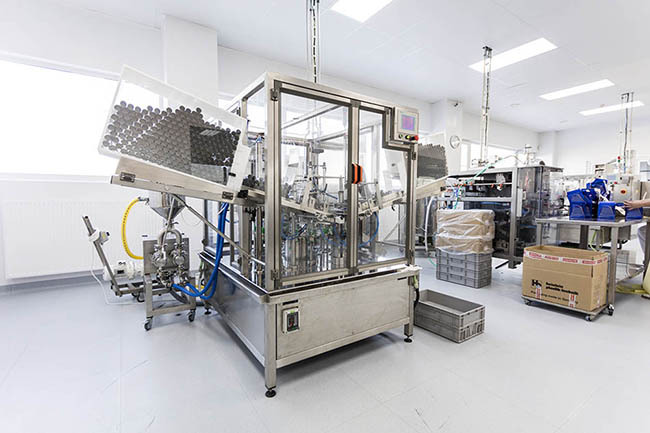 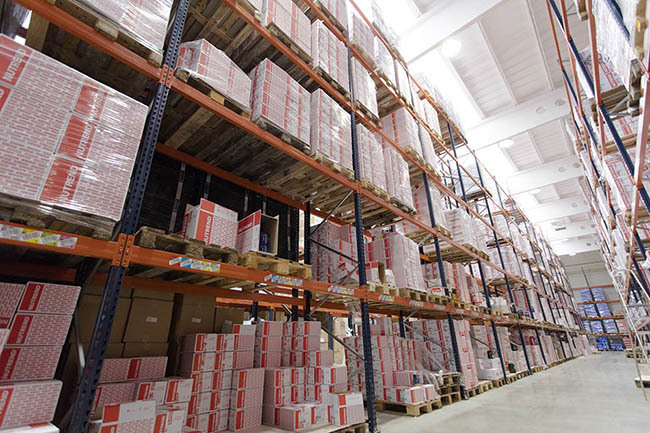 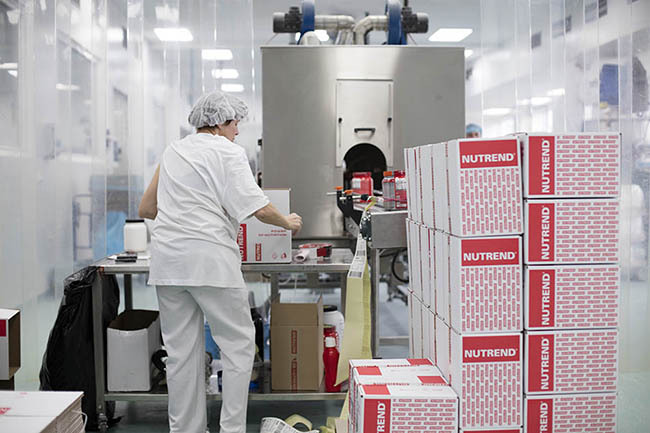 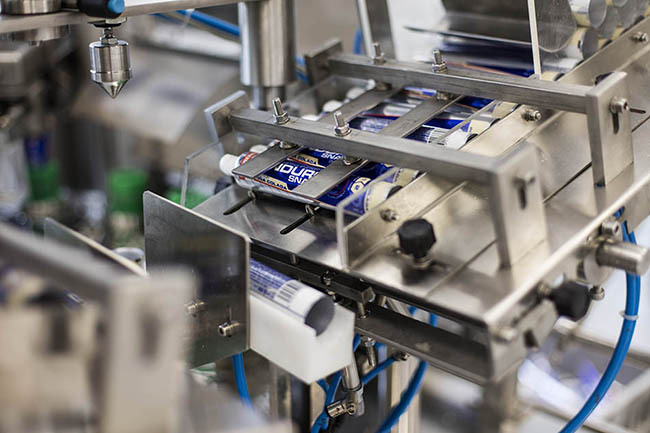 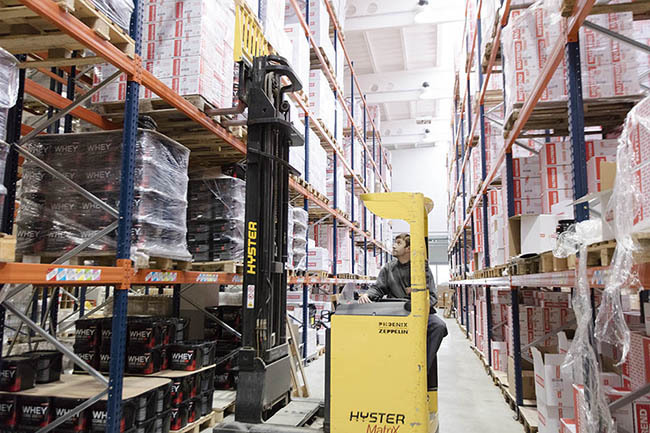 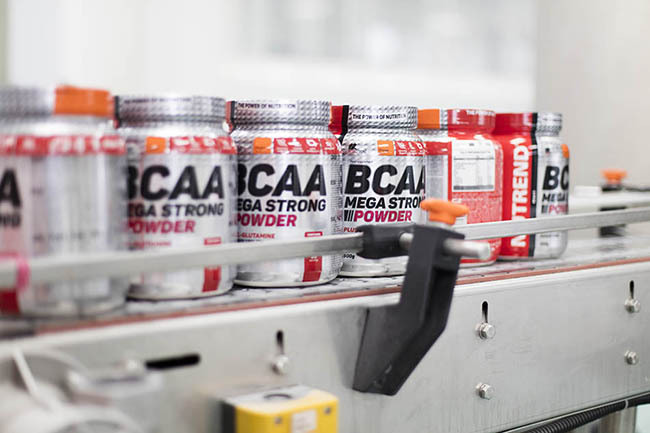 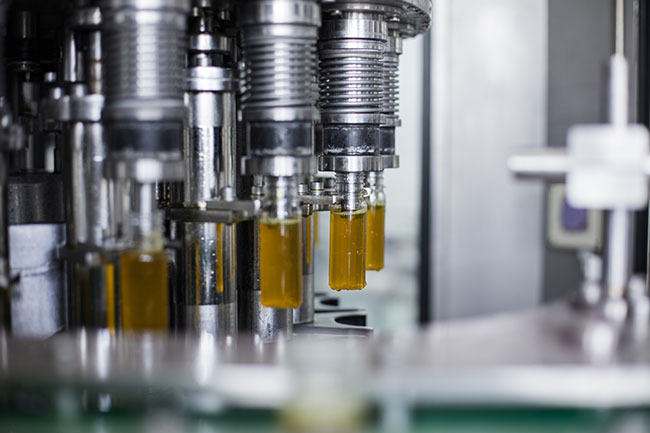 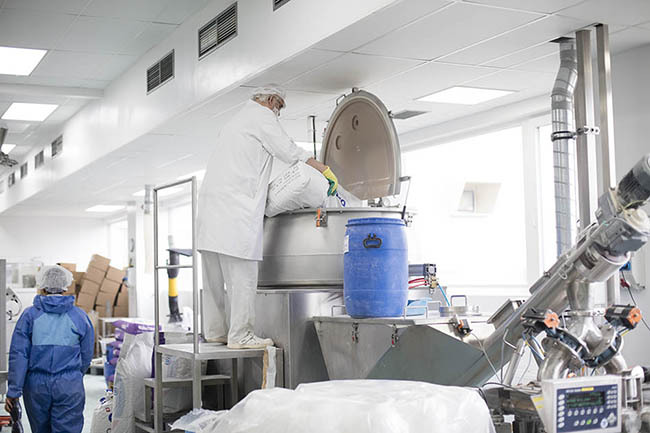 Capsules: Modern technology and production enable us to produce capsule products in three different sizes.